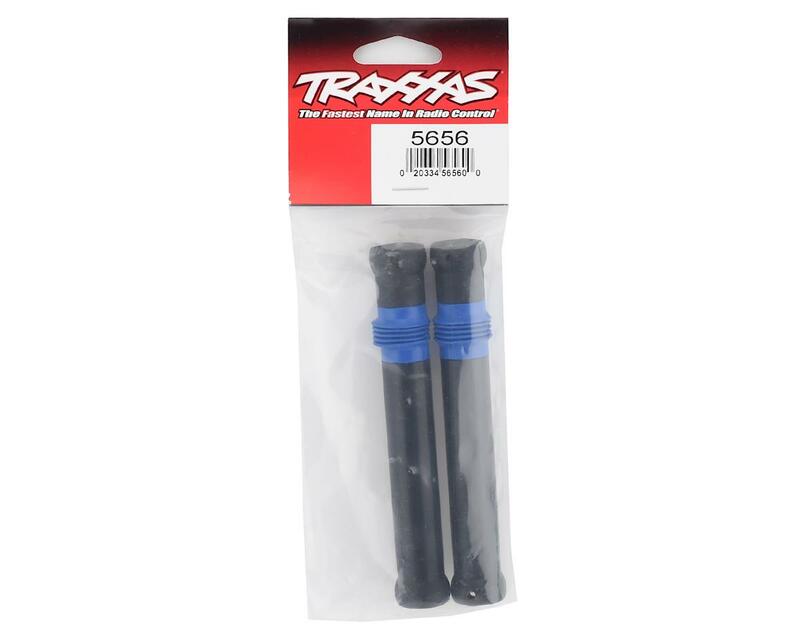 This is a replacement Traxxas Long Half Shaft drive shaft set, intended for use with the right front or left rear of the Traxxas Summit Monster Truck. These half shafts are used to connect the wheel axles to the front and rear differential drives on the truck. 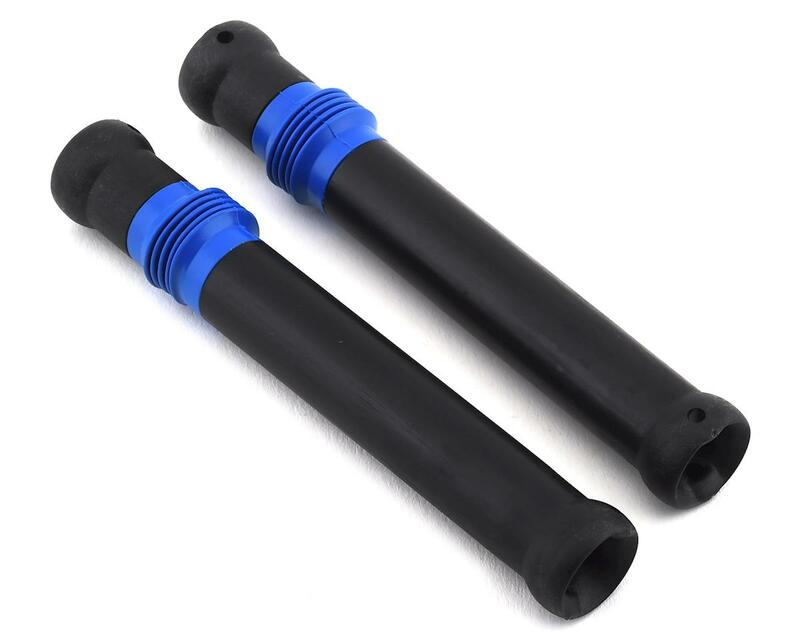 This set includes two complete plastic half shafts, with installed rubber boots only and does not include the CV Stub Axles or the CV output drive set.